Did you remember to opt your kid out of ads? Parents don’t realize that they must opt their child out of social endorsement ads if they hope to prevent family secrets like a teen pregnancy from leaking out into Facebook news feeds. Here’s how it could. A teen girl gets pregnant. She looks at baby clothes while imagining motherhood. Friends from her school see Facebook ads that she has Liked Babies“R”Us. Inferences devolve into gossip. 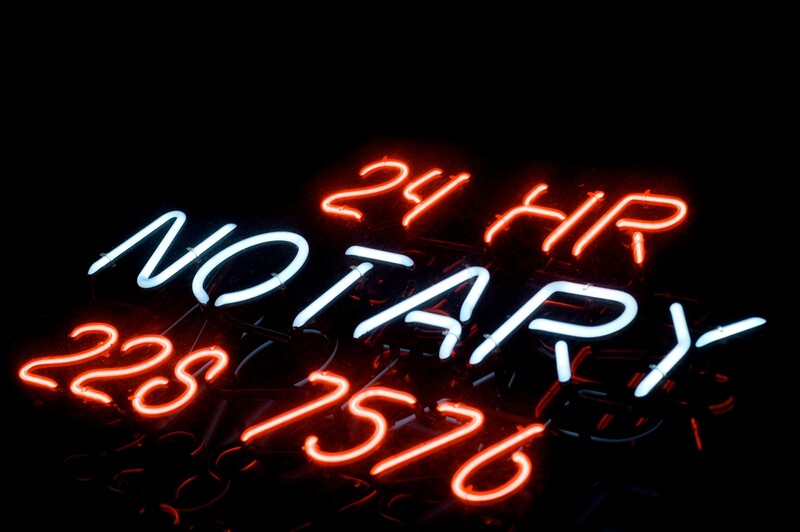 Disruptive Notary startups latched onto the ensuing tweet thread, recognizing a promising marketing opportunity for them, as legions of concerned parents suddenly realize they need a quick and easy online notary to opt their kids out of Facebook ads. And then someone important from Facebook chimed in. Needless to say, Mike Beltzner and I agreed to disagree over a tense set of tweet-backs over whether Facebook’s opt-out policy is respectful of parental sovereignty of their own child’s data rights. It’s both chilling and telling that the company forces a parent or guardian to hire a lawyer to draft a notorized statement to “establish guardianship rights” in order to opt their child out of ad settings on Facebook which include using their name to endorse unknown products and services to other users, should they experience any trouble finding, understanding, and using this screen in their child’s account settings. You’re expected to find this screen to manage tracking, targeting, and depiction of you and your children for ads. You would think that proof of parental rights would be required to get your kid signed up for Facebook but actually it’s required for the opposite. 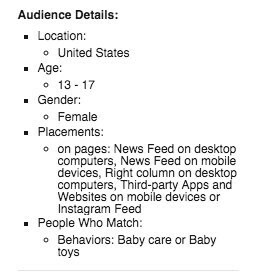 You would think that it would cause no material harm to let adult users opt even loosely-related minors out of ad profiling and depiction but apparently this would be very harmful to Facebook’s business. Otherwise, they wouldn’t erect these insane obstructions. Opting out is a new parental responsibility. In all fairness to Facebook, the company actually expects a parent or guardian to sit down with their child and audit account settings together. Adults with “guardianship rights” are expected to coach minors through the taxing process of opting themselves out of ad tracking, profiling, and ad depiction. This could be a teachable moment and an important part of how we cultivate data privacy literacies in young people at the moment they create their Facebook account to draw attention to the fact that they are required to individually opt-out of invasive privacy-killing features that companies insist on enabling by default. How Facebook imagines parents doing the data privacy teachable moment ritual with their teen. If a parent goes looking for the minors and privacy section in Facebook’s help guide, they will not find a reference on how to opt them out of ad tracking or depicting them in ads. The company is willing to opt minors out of photo and location tagging by default but not ad tracking, targeting, and depiction by default. Nor will they draw much attention to this unless you’ve already endured a traumatic experience on Facebook and you’re browsing the reference material on bullying and suicide prevention. Facebook makes an attempt to protect teens from harming their own privacy by default but they won’t protect them from an advertiser’s potential harm despite the insidious insinuation in their Data Policy that Facebook could only cause harm by selling our names along with our data (they only sell non-Personally-Identifiable-Information). This is despite the fact that they allow advertisers to use the personally identifiable data that any unknown third-party might have collected (using Facebook’s Custom Audiences feature) in order to target your child for ads by cross-referencing Facebook’s data. Got that? Facebook does not acknowledge how advertisers could unintentionally harm your family’s privacy by targeting certain messages to the minor in your custody based on her behaviors and interests, unintentionally leaking information about your family, outed by the presence of certain targeted ads that may even depict your child’s name in it. By default. Facebook won’t switch to opt-in ad tracking, targeting and depiction because they know no conscientious parent would do such a thing to their children. How many parents work at Facebook? 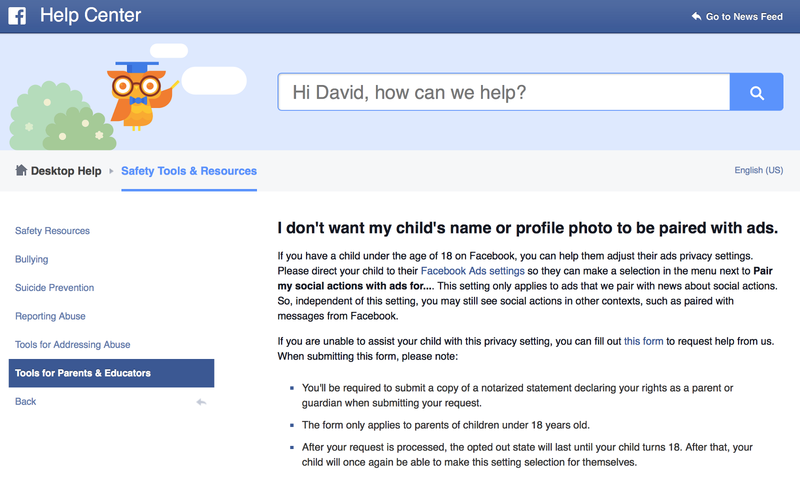 What about scenarios where a parent or guardian might not decide to conduct their opt-out responsibilities in the manner prescribed by Facebook’s policy and user interface? Families have enough to worry about. Finagling data protection controls isn’t guaranteed fun for the whole family. 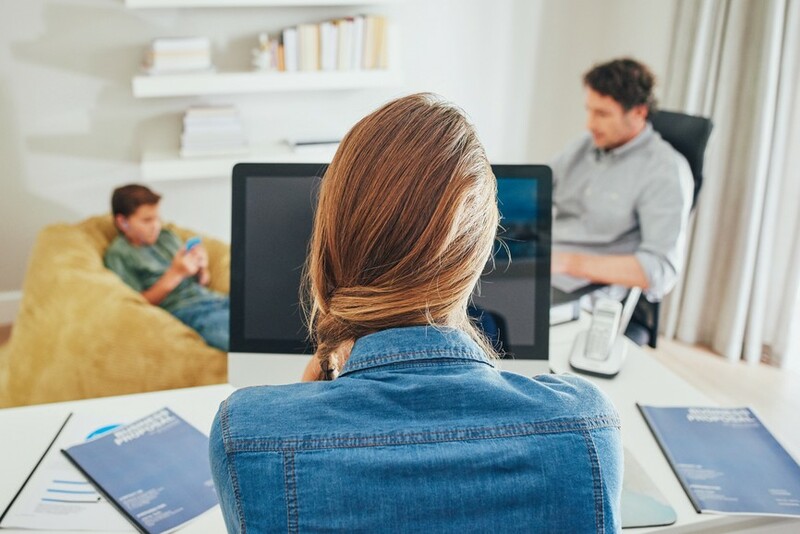 In all those cases where you as a parent have no desire or ability to conduct the opt-out ritual, then you’ll need to make a call to the family lawyer. Don’t have a lawyer? 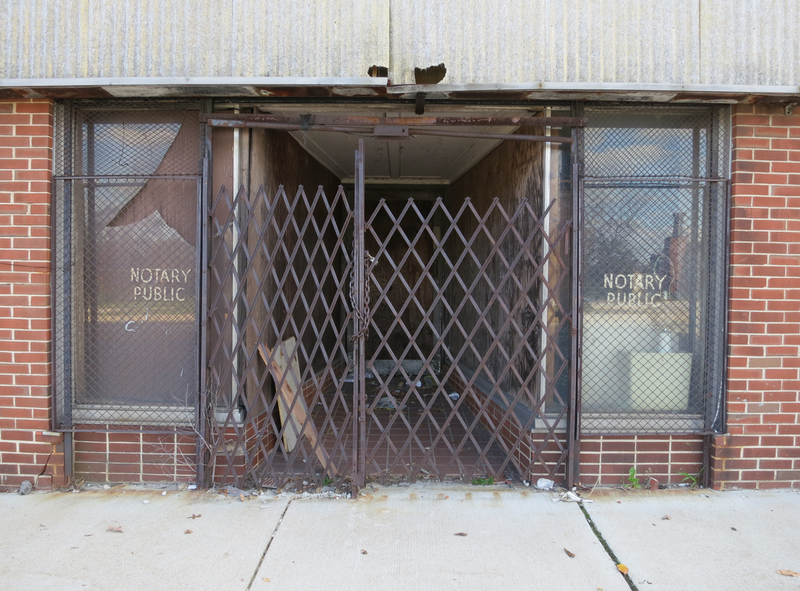 Don’t have time to fudge the letter and head on over to the notary public? Don’t have your kid’s password? Maybe your kids are refusing to cooperate with you and you’re struggling with the universal challenge of parenthood without a friendly illustrated guide? And let’s be honest, opting your kid out of ad tracking doesn’t seem that important right then and there. Well, then you’re out of luck. Your kid will be targeted for ads by tracking them on virtually every page they visit and their unique profile data will be sold to advertisers before they’re old enough to make their own purchasing decisions. Even if you managed to opt your daughter out of ad tracking, you’ll need to remind her to opt-out again when she turns 18. But well before her Facebook adulthood, an advertiser could easily figure out if your teen daughter is pregnant before you do. This is the most vulnerable and potentially valuable moment in her life to both her parents and marketers who covet her attention. She’s on the precicipe of needing to choose a whole new set of branded products and services. She’s deciding when to tell you. She’s deciding if she’s going to carry to term or give up for adoption. Do corporations find out before you do? Most likely. If you didn’t bother to opt her out, then her interest in baby products might end up as an ad on the pages of just about anyone else she knows, especially if she habitually clicks Like. It’s one thing to get a free sample of baby formula delivered to the front door. It’s something entirely different to be presented with ads of your daughter recommending baby care products to loved ones and community members. Screenshot detail from an advertiser interface submitted to me by an industry insider who prefers to remain anonymous. 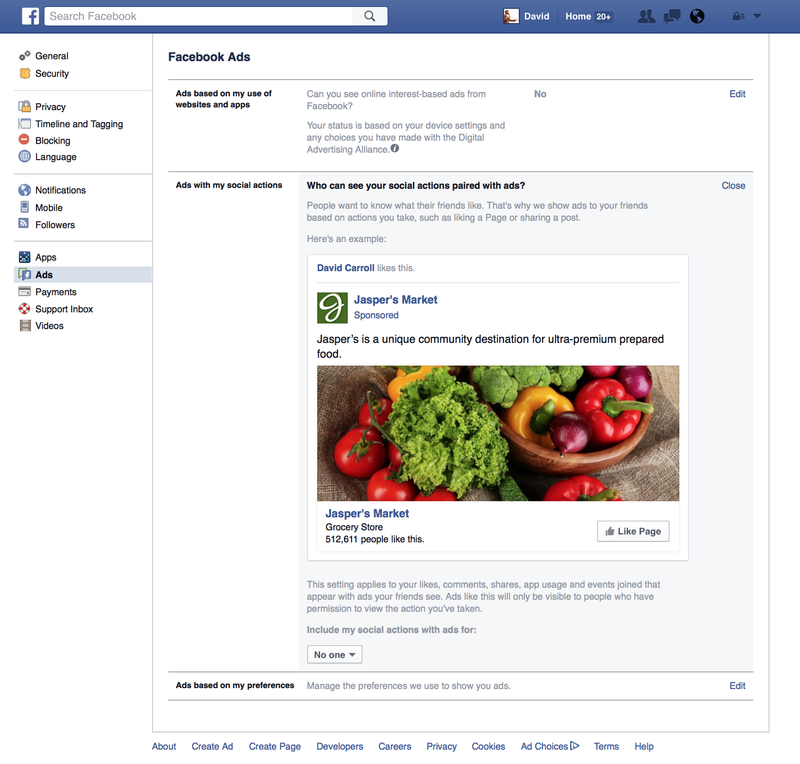 Could an ad leak secrets about my family on Facebook? A status report of the QA issues with Facebook’s Data Policy I found on April 11 follows. I’ll update this section as I discover these bugs fixed. ✅Seems to be fixed. Now goes to the illustrated guide which is 10 taps en route to your ad preferences screen. 🆘These links are still broken as of April 20, 2016. Is this notary requirement a feature or bug? A notarized document declaring your rights as a parent or guardian to limit unreasonable obstructions placed upon your child’s ability to construct their own identity remains a requirement to opt them out of appearing as an unpaid spokesperson for unknown brands and services as ads on other people’s pages. In other words, you have to visit a Notary Public if you haven’t already hacked into your kid’s account. Is there even one obedient and obsequious family that has opted-out of Facebook ads all together like one big happy family? Or is this merely a fantasy that only occurs in stock photography and privacy policies? Unpaid Product Endorsement. Unattributed photos from this post were purchased from Stocksy United, my favorite #platformcoop where photographer members earn at least 50% revenue and own a share in Stocksy. Who needs invasive ad targeting and automated endorsements when free customers willingly promote ethical businesses?